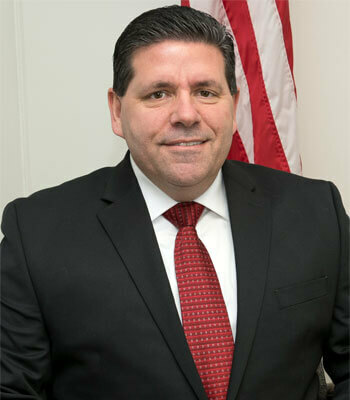 John Ithal, who brings more than two decades of experience in law enforcement with the North Aurora Police Department, has been named NIU’s director of Clery Compliance. Ithal, who holds a bachelor’s degree from Aurora University and a master’s degree from Lewis University, is the first to hold the newly created position. He reports to NIU Police Chief Tom Phillips. The Clery Act is a federal statute that requires all colleges and universities that participate in federal financial aid programs to keep and disclose information about crime on and near their respective campuses. Compliance with the Clery Act is often assumed as a campus police department responsibility, Phillips said, but that is not the case. Activities include publishing an annual security report, maintaining a public log of crimes and crime statistics and providing a timely warning of crimes that might threaten campus safety. “Hiring John to manage these complex processes and foster collaboration is affirmation of President Baker’s commitment to shared governance and campus safety,” Phillips said.